How fast is 5 minutes? 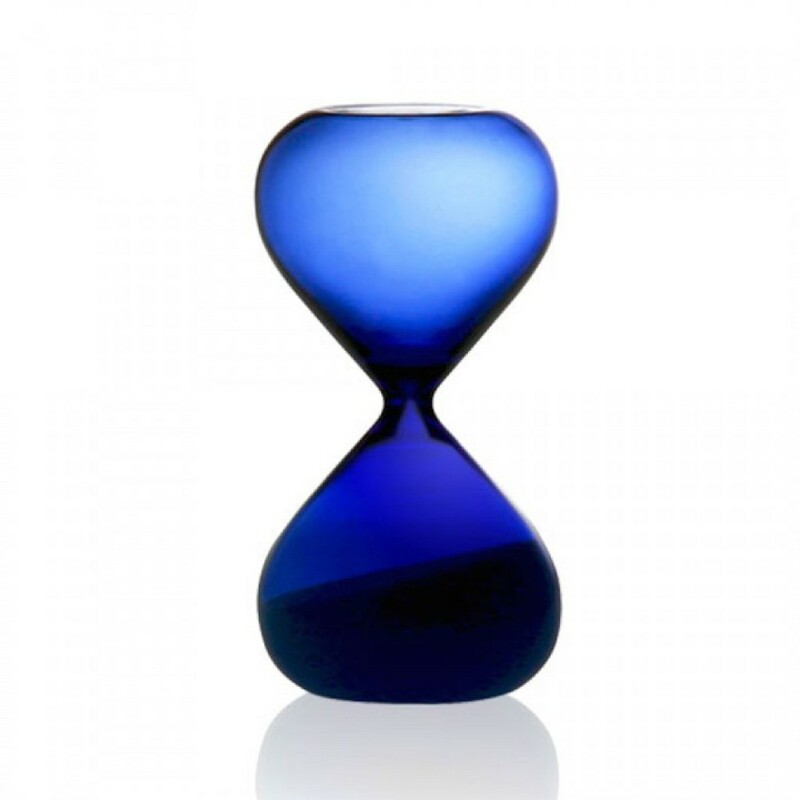 Keep track of time with this beautiful hourglass by Hightide. 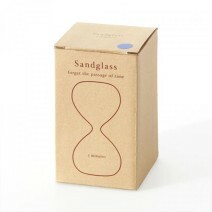 Carefully hand made, this hourglass will look great on your desk, bookshelf or kitchen counter. 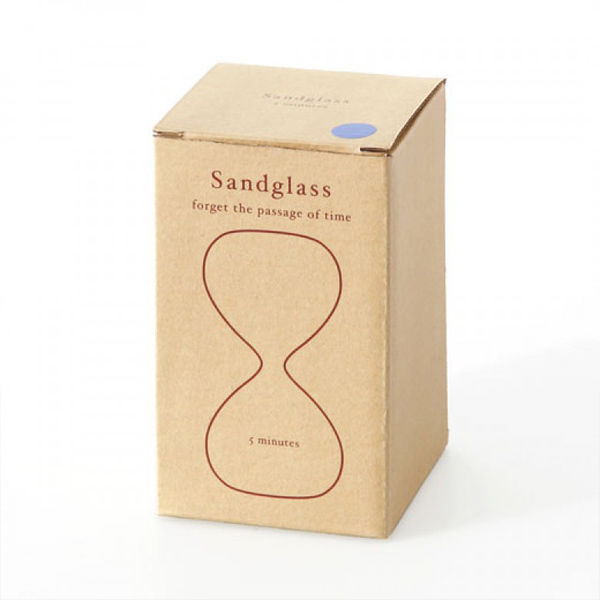 Please note that, as this product is handmade, it might not be suitable for exact measurement. Available in blue, amber, green and clear. M size / diameter 5.1 . Measures 14 x 9 x 9 cm.